Nurmagomedov jumped out of the cage before leaping feet first at McGregor's team mate and cornerman Dillon Danis. 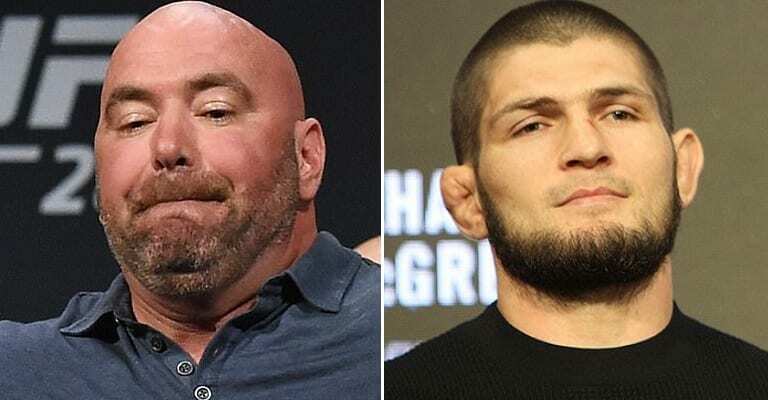 In the post-fight press conference, Nurmagomedov stated that he had received a call from Putin, saying: "All media talk about like, take a photo with Putin, something like this, he just called me". Nurmagomedov told Putin today he was sorry that he lost self-control, but that he had heard McGregor's camp insulting his father and his country.